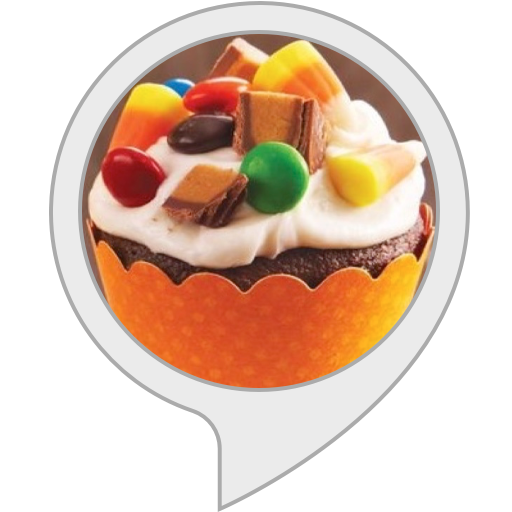 Every child loves the thrill of Halloween—the costumes, the trick-or-treating, the ghost stories and the sweets!There’s nothing more exciting for them than hosting their own Halloween party, complete with ghoulish sweet treats. 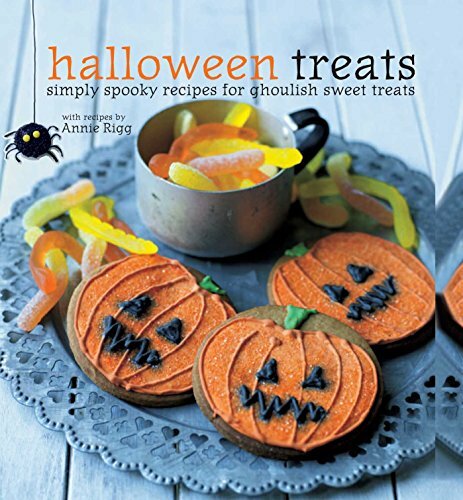 In this spooky new book, queen of cakes, Annie Rigg, turns her hand to simple, cute and creepy cakes, cookies and other edible sweet treats to delight any Halloween-loving child. 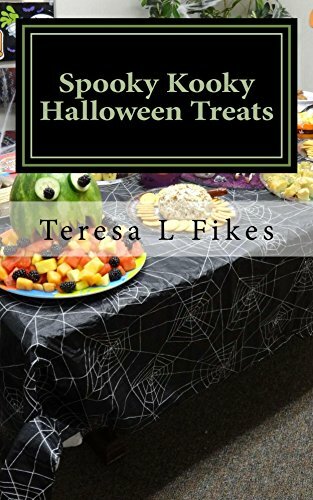 You’ll find chapters on Cookies; Cupcakes; Big Cakes; and Other Treats. 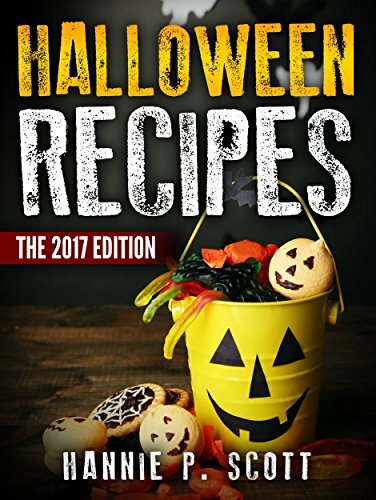 Kooky recipes include cookie ghouls, gingerbread witches’ hats, spidery cupcakes, and jack-o-lantern cookies. 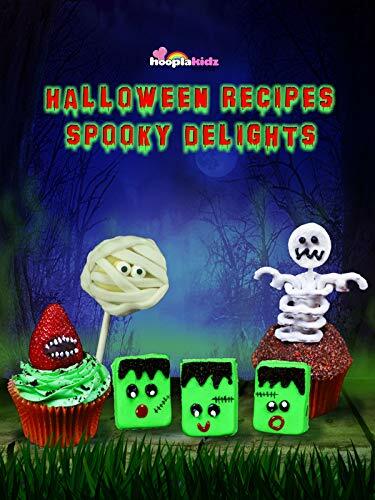 There are also simple recipes for bite-size treats like eyeball sweets and chocolate witches’ fingers. 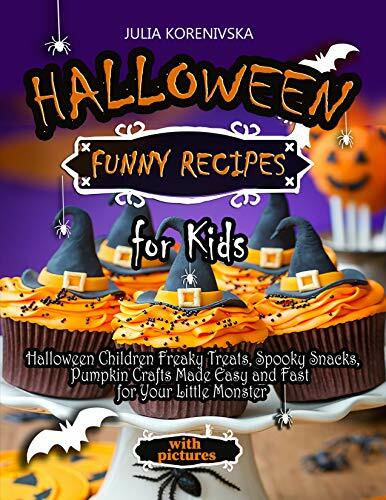 The easy ideas are suitable for the home baker, whether you have experience of baking or not. 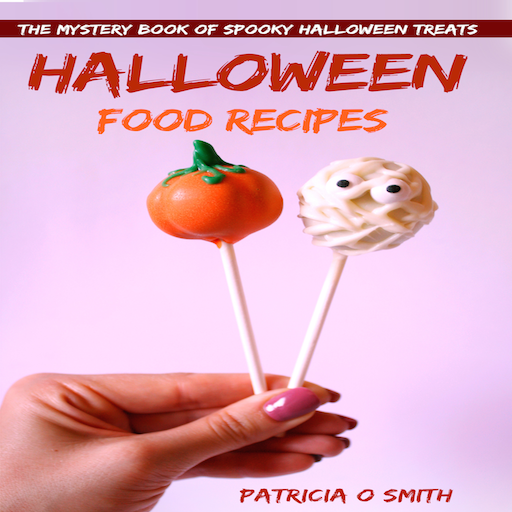 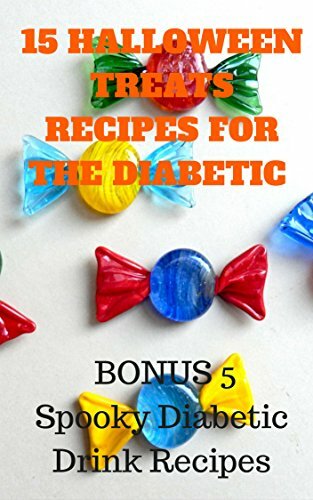 Some of the recipes are even straightforward enough for children to help you make.